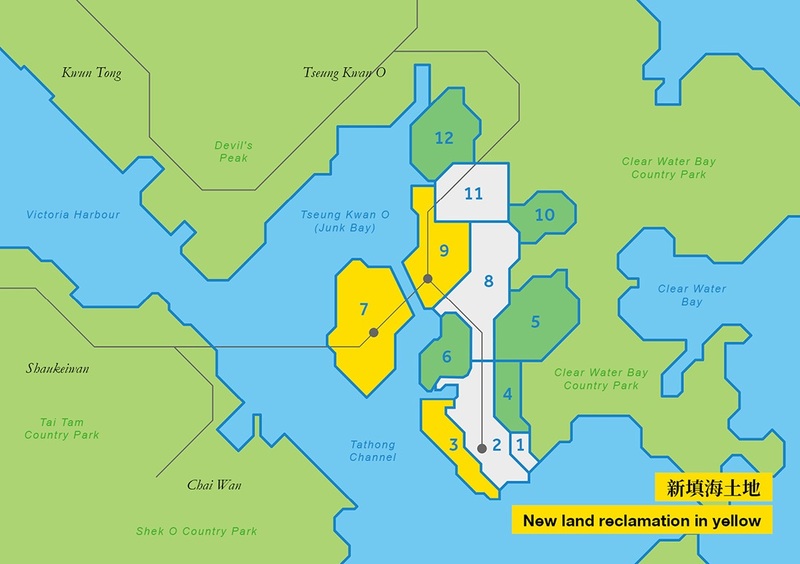 Nam Tong is a sustainable and flexible land supply solution. 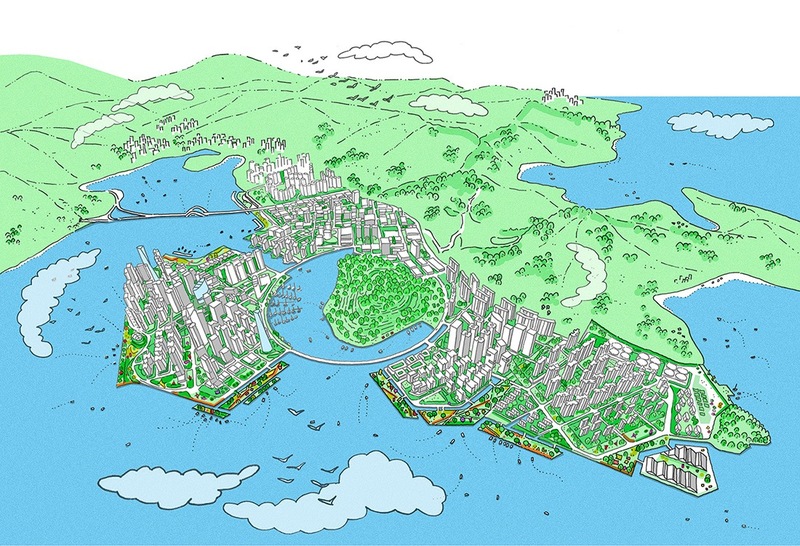 It can be implemented in phases according to the city’s needs. The Nam Tong study area. 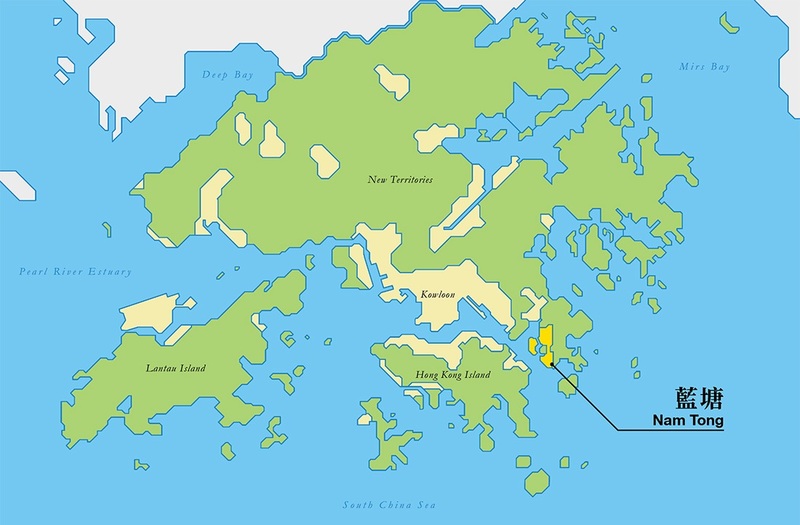 Yellow indicated proposed new land reclamation. 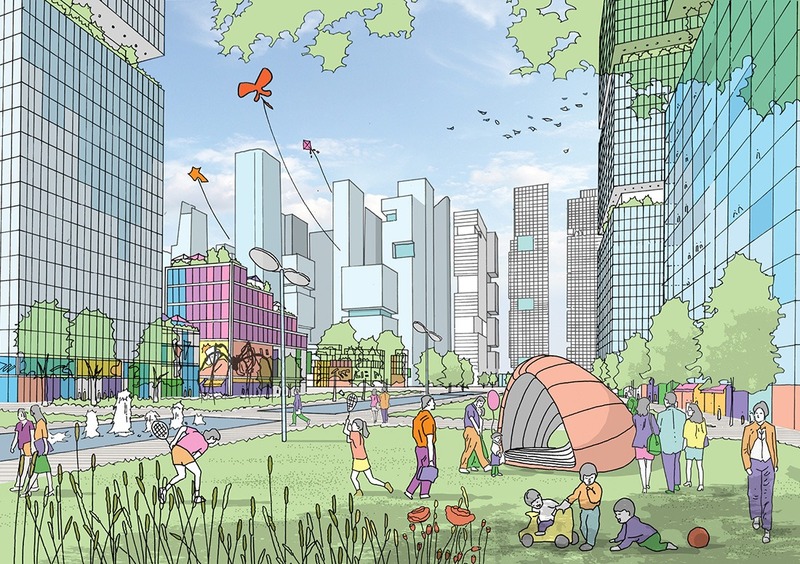 Nam Tong is envisaged as a people-friendly and highly mixed-use new town.